All napkin rings are manufactured from solid materials and have a very high quality finish. 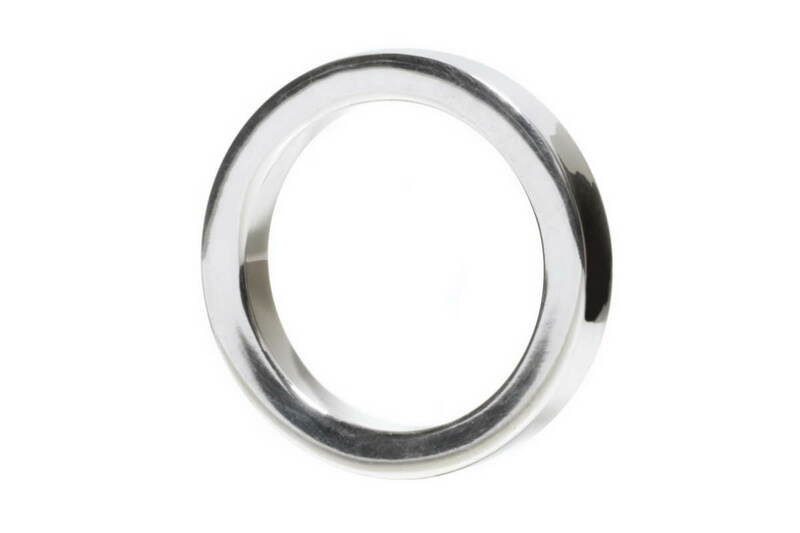 This classic napkin ring with a beautiful, solid look has been worked from silver-coloured metal. A classic which looks great in combination with any style.